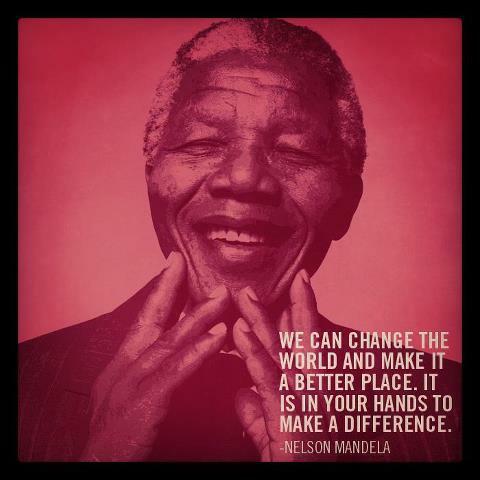 Nelson Mandela, the first ever elected President of South Africa in a fully representative democratic elections. Before being elected to the President of South Africa, he was an anti-apartheid activist. In South Africa, Mandela is candidly known as Madiba or Tata (Father). Here I have compiled down some of the popular Nelson Mandela quotes, hope you like the compilation.